Creation of unique formats highlighting the commercial appeal of distinctive products and ingredients. Production of conferences with world-renowned scientists and major media. Selection of participants, planning, managing, execution of multi-day promotions in stores, academia and more. Pictured: Piazza Italia at King’s and Balducci’s supermarkets. Year: 2017. 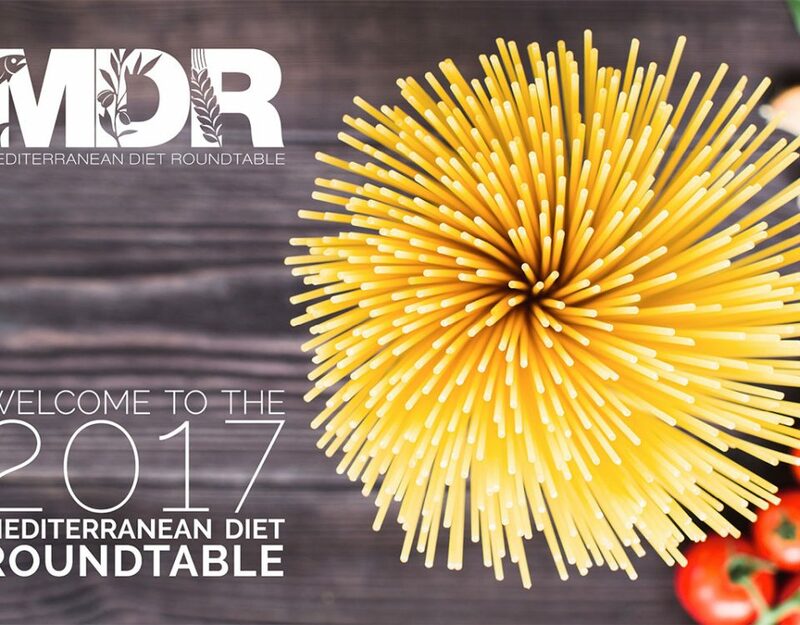 Additional: The Mediterranean Diet Roundtable (www.MDRproject.com) Year: 2015-present.